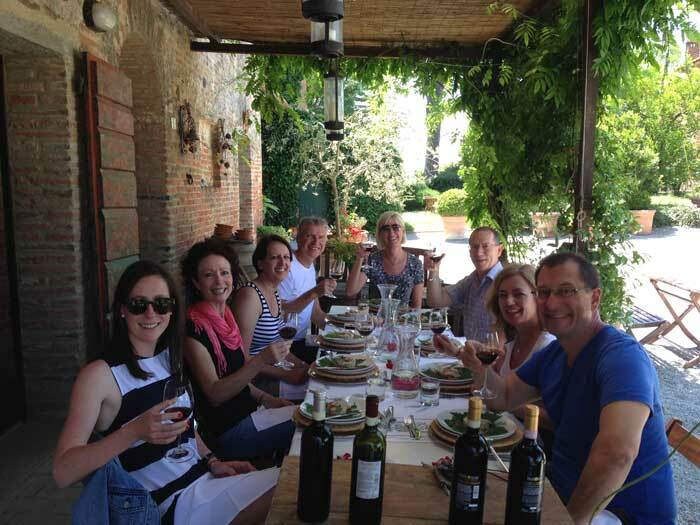 "Best week of our Italian holiday" Sensational food, wine and Italian hospitality on Carlo's 7 Night Tuscany Tours. Includes villa accommodation, day tours, a cooking school, most meals and wine. A delicious and indulgent foodie tour of Tuscany. 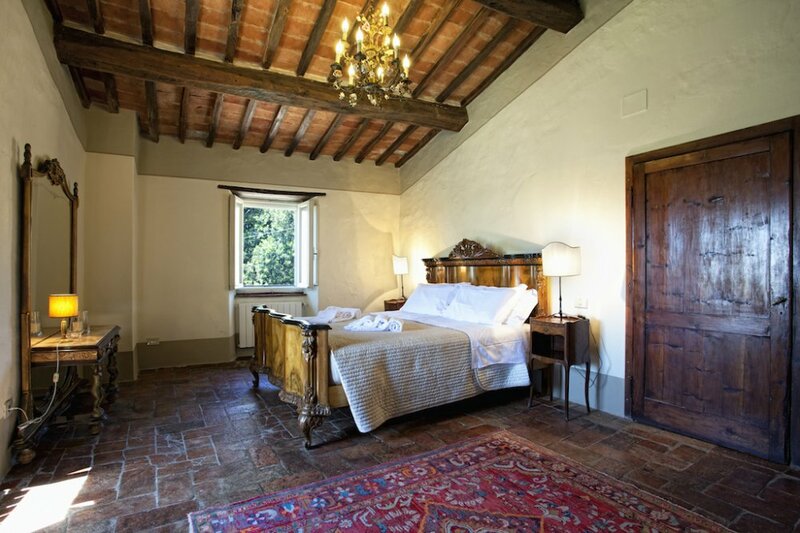 7 nights in a 17th century villa and warm Italian hospitality. Hi, we're Carlo and Sioban Baldini, your hosts. We met in Tuscany many years ago; Carlo was running a restaurant and I (Sioban) was visiting from Australia after completing my chef apprenticeship at Neil Perry's Rockpool. 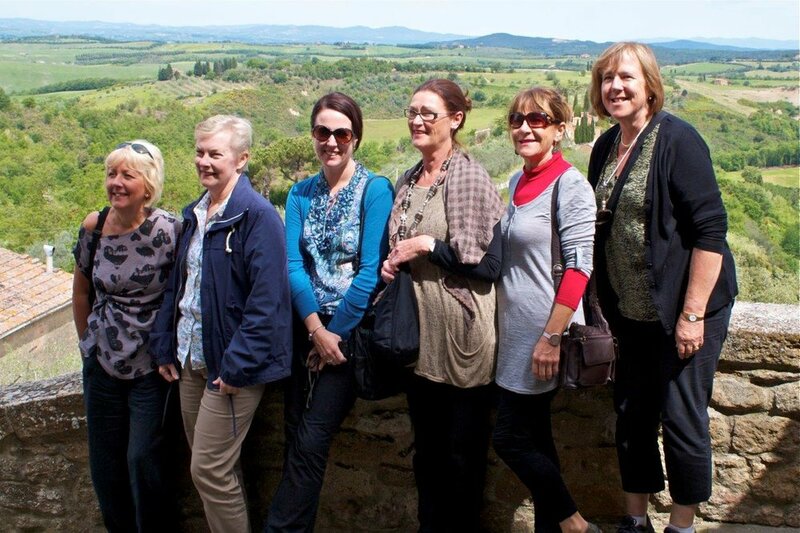 Fast forward fifteen years - now we love to share the amazing Tuscany land, food and language through Mad About Tuscany Tours. Our 7 Night Tours are a fabulous way to visit Italy's hidden gems; villages, countryside and restaurants that are not often visited with regular European tours. We take a maximum of 8 guests so each tour is personal and tailored to your interests. Carlo provides structure to each day, then allows you freedom and flexibility to experience Tuscany on your terms. This allows you to visit the museums, shops and galleries of your choice and the freedom to walk around at your own pace. 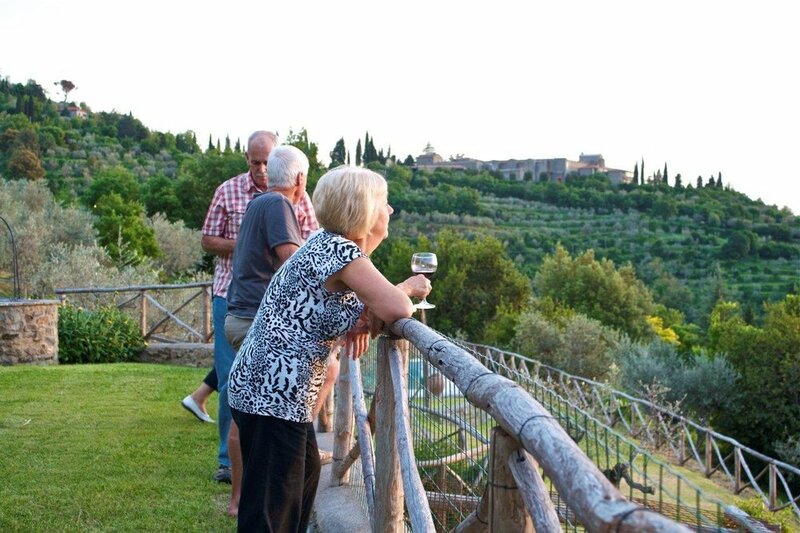 The tour includes 4 days of visiting stunning little villages in Tuscany and a day into Umbria. Breakfast is included daily, as well as 5 lunches and 6 dinners along with wines to match. 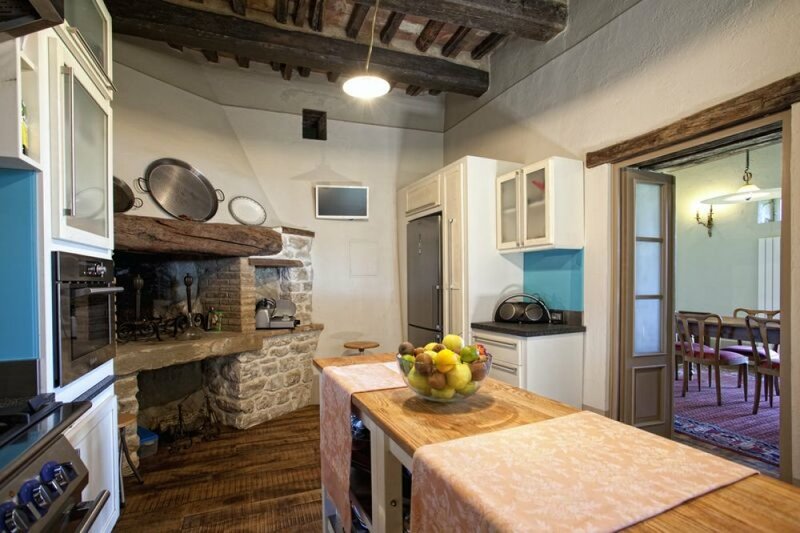 Included in your tour is 7 nights accommodation in a recently restored and renovated 17th century stone villa 2.5km from Cortona. Set in the hills with breathtaking views of Val di Chiana, it's a wonderful area for walking. The villa offers all the comforts of home such as WIFI, air conditioning and central heating, quality furnishings, gorgeous bedrooms, ensuite bathrooms, modern kitchen and a beautiful pool and outdoor area. The journey begins when we greet you at Camucia train station and bring you back to the villa - your home for the next week. 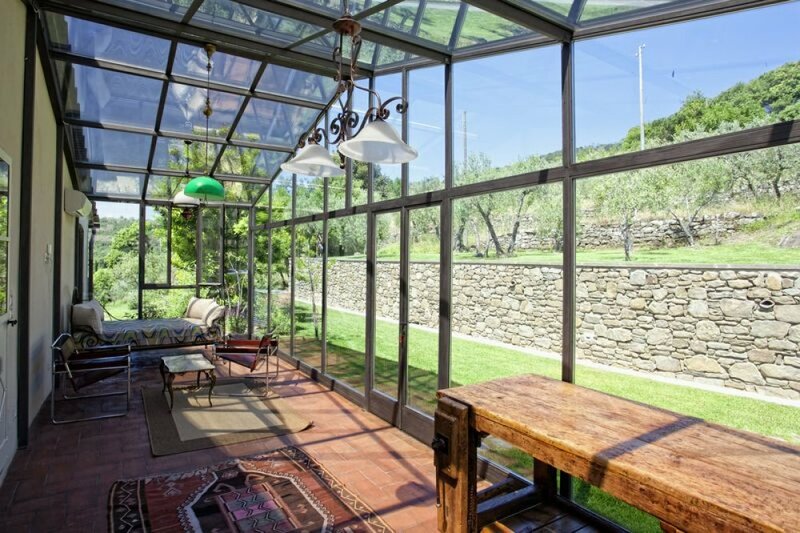 The villa is located just 5km (3 miles) from the town of Cortona, and has incredible views across the valley. Relax, unpack and familiarise yourself with the villa during the afternoon before joining Carlo and other guests at 5.30pm for an aperitivo (Italian pre-dinner drink), while discussing the weeks itinerary. 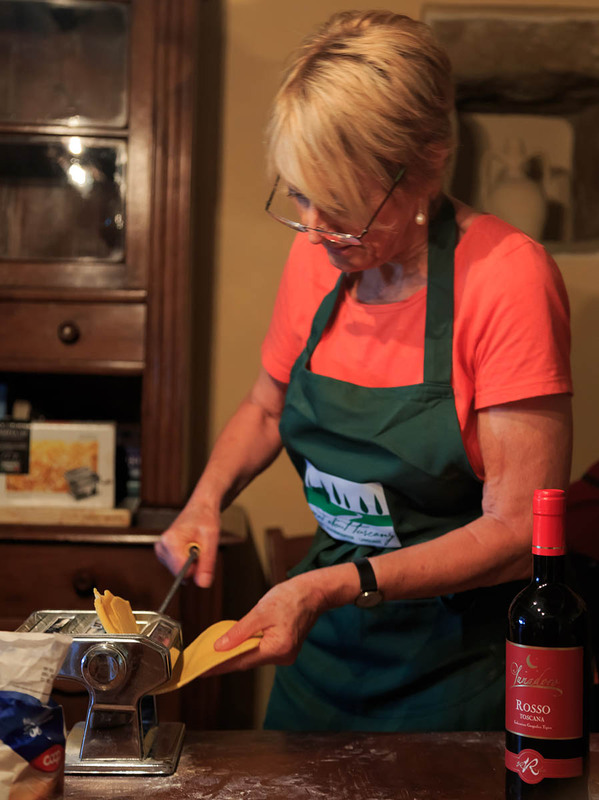 You'll enjoy a fabulous 3 course traditional Tuscan dinner cooked by Sioban. Local wines are included. Our first stop is the beautiful hilltop town of Pienza, famous for Pecorino cheese. Enjoy a coffee with the locals while enjoying the breathtaking panoramic views, then have free time to explore this glorious village and enjoy tasting all the delicious cheeses in one of the many cheese shops. Our next stop is Lucignano D'Asso, one of Tuscany's true gems. 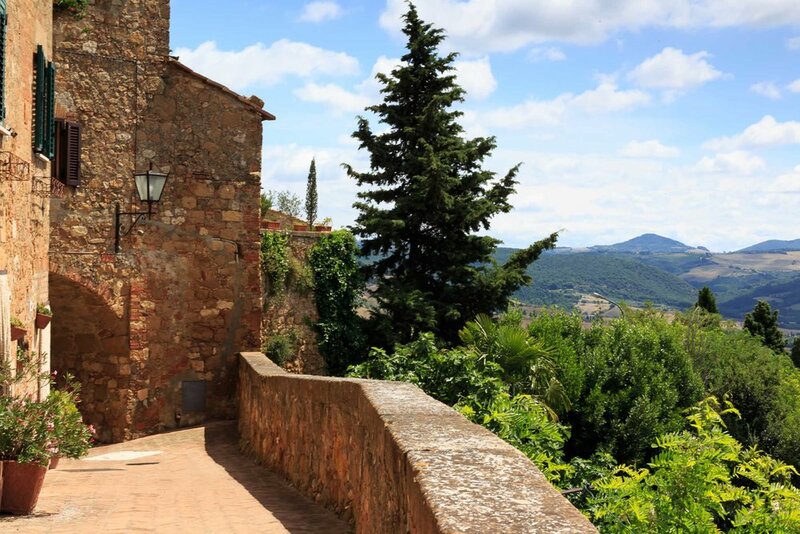 It's a stunning little hamlet in the middle of the Val D'Orcia with breathtaking scenery. Lunch at the local bar features a wonderful spread of sliced meats and cheeses. We'll return to the villa and have a few hours to relax in the afternoon before heading to Cortona at 6pm for an aperitivo followed by dinner. 8.15am - It's an early start for this day's tour, which is a step back in time visiting some magical places. First stop is Orvieto, where we explore the ancient underground Etruscan town over which the modern city is built; visit the Duomo or investigate the excellent range of shopping opportunities. If you don't fancy the underground tour, you can enjoy many other interesting attractions as the tower, and museum, or shop till you drop!! Carlo takes you to his favourite village, Civita di Bagnoregio (below, left). This village is only accessible by a footbridge and you will feel free like you are stepping back in time. We'll have a traditional Umbrian lunch and wine in an old trattoria. You’ll return to the villa and enjoy the afternoon relaxing and Sioban will leave dinner for you prepared in the villa, with local wines to match. Our first stop is Montepulciano, a hilltop town famous for its wine and food shops, and seriously good clothing and shoe boutiques. 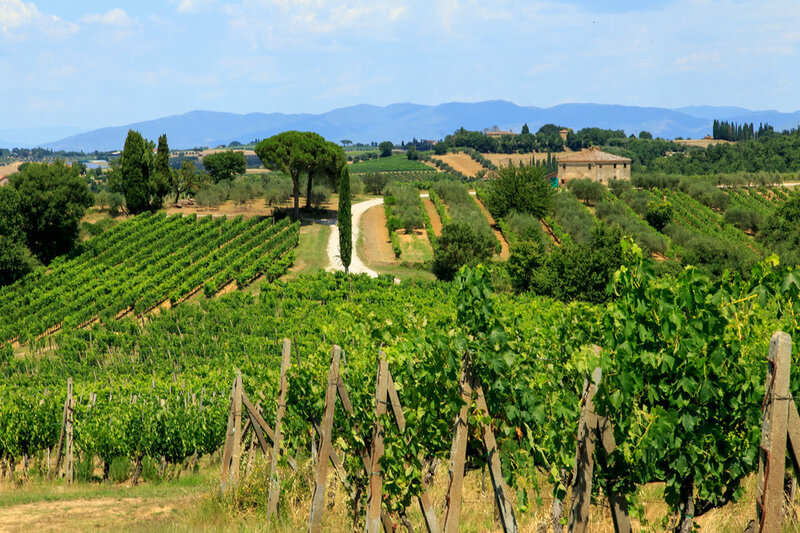 We'll allow you plenty of time to explore on your own as well as the opportunity to enjoy a wine tasting of the famous Rosso di Montepulciano should you wish before departing for lunch. 12:30 pm - We move onto Monticchiello, a tiny medieval village with fewer than 200 residents and breathtaking views. 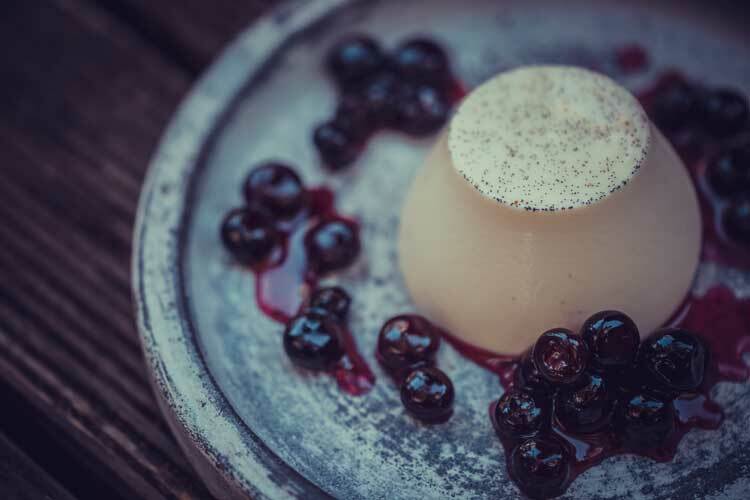 Enjoy a sumptuous lunch and local wines at one of our favourite restaurants, listed in the Michelin guide, while taking in those breath taking views. In the afternoon, we make our way back to the villa, with free time before another yummy Italian dinner prepared by Sioban. Local wines included. You can relax at the villa and sun bake by the pool. Discover Cortona with it's wonderful shops, galleries and museum, or simply sit in one of the 20 cafes watching the world go by. Or take a day trip to either Florence or Siena. We can organise a private driver to take you there and back to either of these beautiful cities or we can take you to the train station. These travel costs are not included in the tour and are at your own expense. Carlo will pick you up at the villa at 7.15pm to take you to one of our favourite slow food restaurants. Included in your tour is a day's Tuscan cooking school with Sioban. Start the day with coffee at one of Carlo's favourite local bars - it has a particularly wonderful view which we're sure you'll love. If you've seen the movie "Under The Tuscan Sun", you may recognise this spot - it's the exact location where the film was produced and filmed. Carlo will then take you to Camucia markets where you can experience first hand the hustle and bustle of a large, busy, Italian market. Italians frequent the markets weekly if not daily to buy the freshest produce as an expression of their great love of good food. You'll also find great shopping - leather handbags, shoes, table linen and clothing. Late morning we return to the villa to participate in a hands on cooking school with Sioban. We will prepare 5 courses together and sit down to enjoy a long leisurely lunch with beautiful Tuscan wine of course. You'll learn to make fresh pasta, crostinis and canapes and an Italian dessert. The menu changes with the seasons and features fresh produce from the markets and our garden. You are then free for the evening to relax in the villa. Today is the wine tour and Olive oil tour day. Our first stop is to visit a local olive oil farm, and have a tour of the grove, and enjoy a tasting of the award winning olive oil, accompanied by some antipasto. Next stop is, a traditional style winery where you will enjoy a tour of the grounds and winery followed by a delicious lunch with many wines to for tasting! We return to the villa to ensure that you have some time to relax and get ready for dinner. There's one more chance for shopping before dinner at one of the best restaurants in Cortona. We have our last breakfast together and say farewell to new friends. Carlo can take you to the local train station. For guests traveling solo, a single supplement of 300 Euro per person (approximately A$500 or US$390) applies, to ensure you have a private bedroom and bathroom.